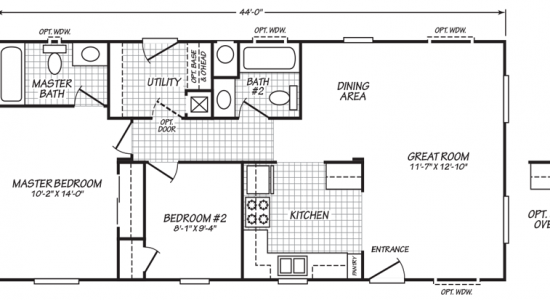 The Gilbert model has 2 Beds and 2 Baths. 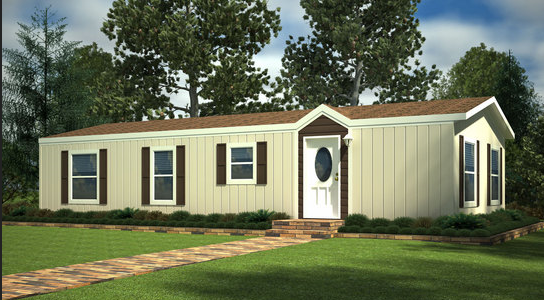 This 865 square foot Double Wide home is available for delivery in California, Arizona, Nevada. 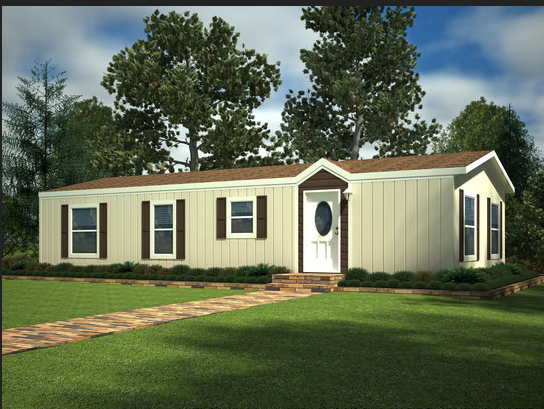 The Gilbert offers comfortable manufactured home living at a remarkably affordable price. The spacious L-shaped kitchen features a clever corner pantry and a raised snack bar providing an unobstructed view of the gorgeous “great room”. Upgrade your utility space with an optional door and additional base/overhead shelving. Ask your housing consultant about the other great features that come standard on the Gilbert manufactured home.